Getting married? 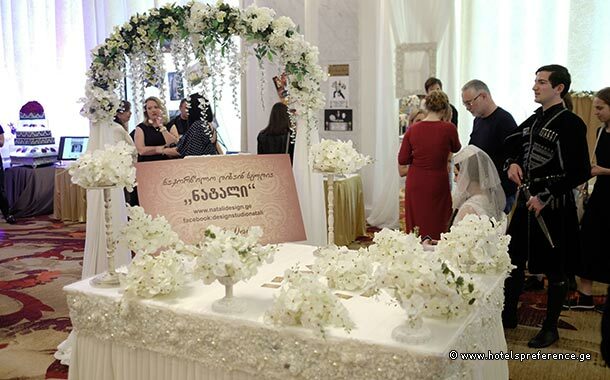 Head to the Wedding Show in Tbilisi! Have you ever dreamt of having the perfect dream wedding? 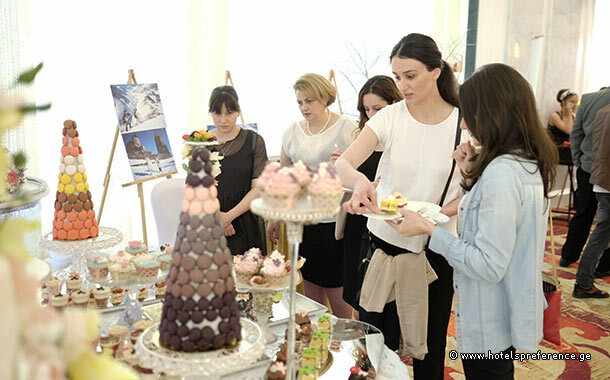 Dream no more as Hotels and Preferences Hualing Tbilisi, Georgia, will throw a spectacular Wedding Show on in May 2017 where you will get to meet with the world’s leading wedding planners. They will help you plan your wedding and take you through the entire venue; from wedding cakes to flowers, to gorgeous dresses and jewellery, to music and dancers and so much more! 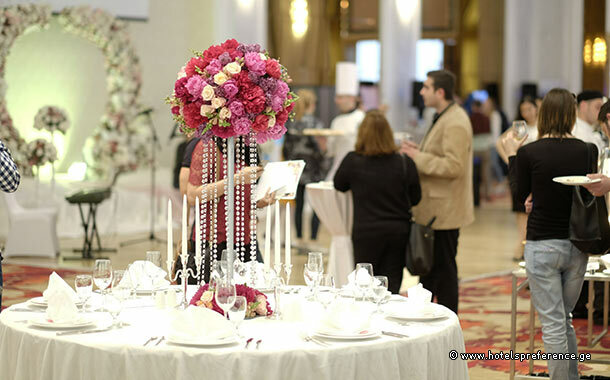 In the hotel’s majestic ballroom, you get to experience an unforgettable wedding show. The beautiful decorations and romantic atmosphere will give you a feel of how your wedding will look like and definitely encourage you to plan yours with them! 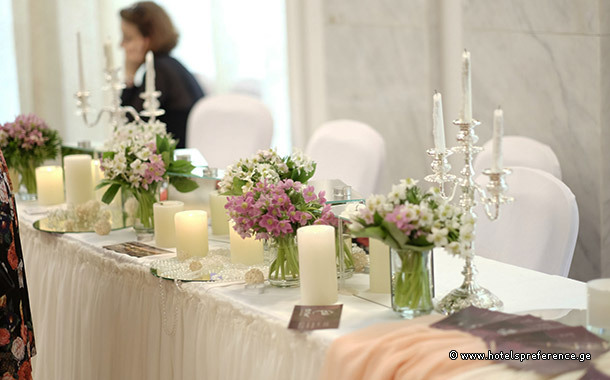 You will have the chance to talk to over 30 brands who promote their wedding-related products and services. Hotels & Preference Hualing Tbilisi is among the several participants at the show and they even have their own stand where you can discover the Hotel’s wedding menus, indulge your taste buds in their fantastic international food services and finally, take a tour in their customised rooms for the newlyweds. Hotels & Preference Hualing Tbilisi is among the many participants at the show, and they even have their own stand where you can discover the Hotel’s wedding menus, indulge your taste buds in their fantastic international food services and finally, take a tour in their customised rooms for the newlyweds. Towards the end of the show, you will get to see a real bride and groom exchanging vows and getting married. You definitely don’t want to miss this magical ceremony! Exciting isn't it? Let us know if this place is on your to-do-list!